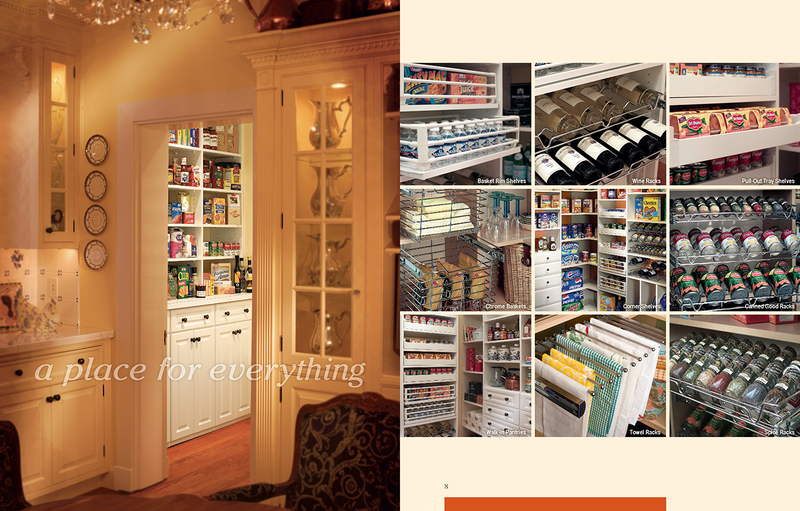 Organized Pantries | Custom Closets | Saint Louis Closet Co.
← National Get Organized Month! This entry was posted in Closet and Storage Concepts, Closet Organizers, Craft Centers, Custom Closet Tips, Custom Closets St. Louis, Going Beyond Storage, HOUZZ, In The News, Laundry Rooms, Master Bedroom Closets, More Space Place, Mudrooms/Lockers, Murphy Beds, New Spaces for Your Home, Newsletters for St. Louis Closet Co., Organizational Products, Organized Living, Other Great St. Louis Companies, Pantries, Playrooms, Premier Closets, St. Louis Closet Co. - About Us, St. Louis Closet Co. - Employees, St. Louis Closet Co. - Specials, STL Spaces, Walk-in Closets and tagged adjustable shelves, adjustable shelving, beyond storage St Louis, build and install closets, cabinets, closet, closet designs, closet makeover, closets, closets and more, Closets in st louis, creating newspace in your home, custom closet, custom closets, Custom Closets and More, customized closets, design, easy closets, efficiency, garages, home offices, home organization, illinois closet company, kids closets, Laundry Rooms, lockers, mail rooms, master bedroom closets, master closets, mudrooms, Murphy Beds, new spaces, new spaces in your home, organization, organize, Organized, organized beautiful closets, Organized Living, organized solutions, organized spaces, pantries, pantry, playrooms, Saint Louis Closet Co., Saint Louis Closets, shelving, showroom, st charles closet company, st louis, St Louis Closet, st. louis closet co., St. Louis Closet Company, St. Louis Closets, storage, the closet company, tips, wardrobe units, Your New Closet. Bookmark the permalink.